These lectures were recorded in July 1976 at Naropa University in Boulder, CO. The first half of a class with William S. Burroughs discusses various sources for writing, including dreams, voices (external and internal), and cut-up, giving examples from his own work. Burroughs emphasizes the importance of egolessness to the writer and presents his sources as a means to that end. 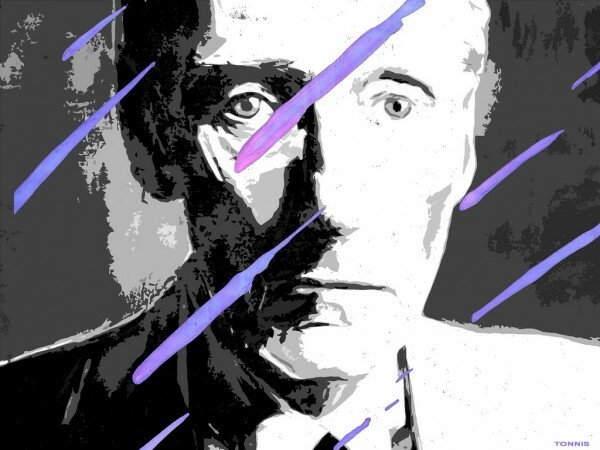 In the course of the discussion, Burroughs airs many of his ideas about consciousness. There are questions and answers halfway through the session. End of a class with William S. Burroughs, finishing with a question and answer session with Burroughs responding to remarks about women, non-referential images, non-linear thinking, and telepathy. (Continued from 76p020-021.) Keywords: Beat Movement, Experimental Writing, Aural Poetry, Consciousness and Literature.